If you have a German Shepherd or are planning to adopt one, it is a good idea to learn as much as you can about this breed. 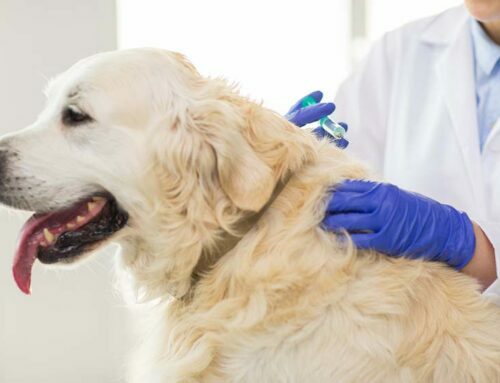 That way, you will be able to take care of your dog appropriately and make sure he or she reaches or even exceeds the standard German Shepherd life span. 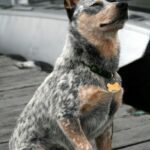 We hope that this article will show you that they are quite the amazing breed. 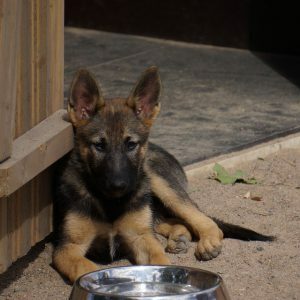 How Much Should a German Shepherd Puppy Eat? German Shepherds Dogs (GSD) are a breed of working dog that originally came from Germany in 1899. In German, they are called Deutscher Schäferhund, pronounced ʃɛːfɐˌhʊnt. In England and Ireland, they’ve always been known as Alsatians. German Shepherds are medium to large-sized and even-tempered. 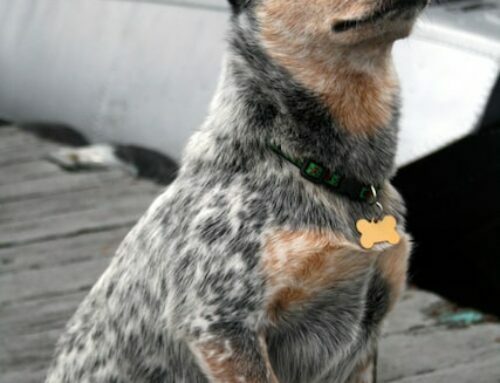 Their temperament traits include being alert, confident, courageous, curious, intelligent, loyal, obedient, and watchful. They’re very protective when it comes to their family members. 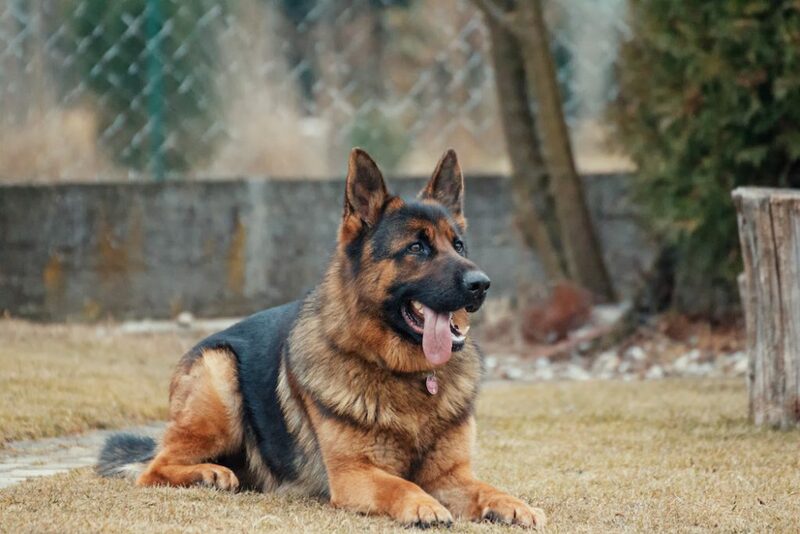 Many people feel that male German Shepherds are easier to train and more affectionate. Females tend to be more protective of their owners and their puppies. They are also considered a bit more aggressive but they do tolerate strangers and children much more easily than males. 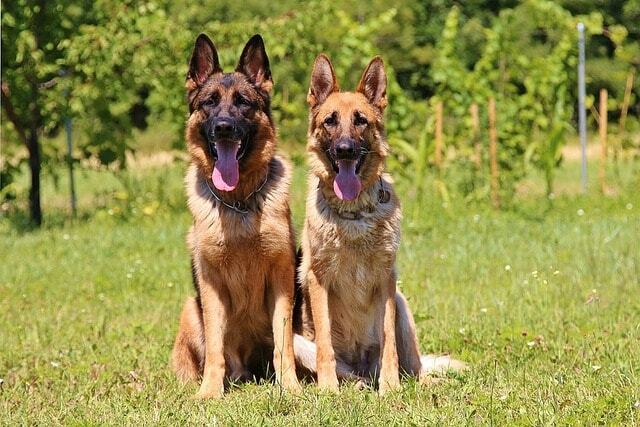 German Shepherds are fairly active dogs and quite self-assured with a strong desire to learn and have a purpose. 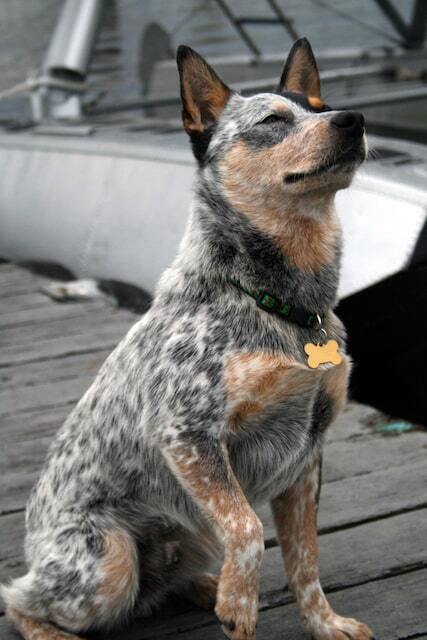 Their natural curiosity makes them perfect guard dogs, as well as search dogs. They are, in fact, one of the most commonly used breeds for a broad range of roles that require scent-work, including accelerant detection, cadaver searching, explosives detection, narcotics detection, search and rescue operations, and more. They are an excellent choice for these types of work due to their intense sense of smell and also because of the fact that they can work well in spite of any distractions. Initially, the German Shepherd was almost exclusively the breed of choice as guide dogs for the visually impaired. Their formal guide dog training started back in the 1920s in Switzerland and was led by Dorothy Eustis. 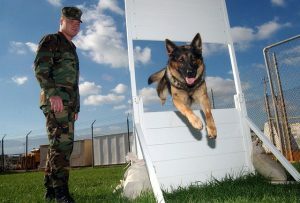 Every dog trained was a female German Shepherd. Later, a temperament testing experiment showed Labrador Retrievers were best suited for working as guide dogs while German Shepherds are best suited to police work. And, so it has been that way ever since. 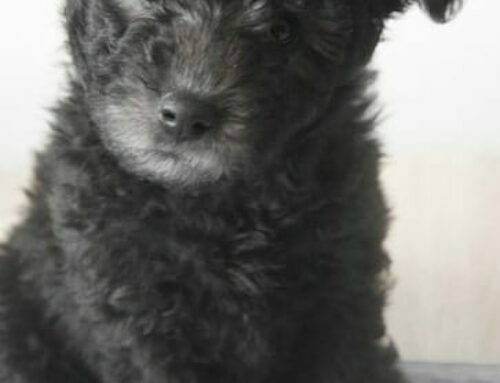 They’re the second most popular dog breed worldwide according to the registrations at 129,186. And they were, in fact, bred specifically for their intelligence and have become quite famous for it. They’re able to learn certain easy tasks through just five repetitions. They can also obey the first command 95 percent of the time. 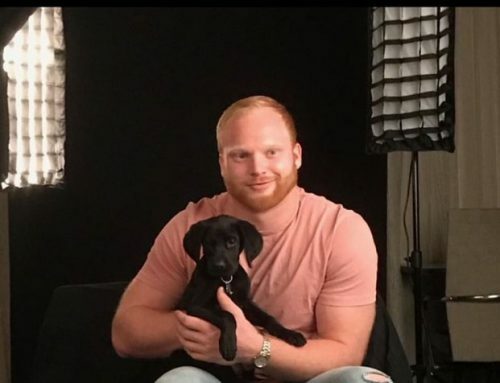 And, when you combine that with their strength, it makes the breed desirable as guard, police, and search and rescue dogs, especially since they can learn numerous tasks, as well as go about interpreting instructions quicker than any other breed. These popular dogs possess a long muzzle that is square-cut with strong jaws, a domed forehead, and a black nose. Their eyes are brown and medium-sized with that self-assured, lively, and highly intelligent look that they’re known for. They have long necks that they raise when they get excited and lower when moving fast. Their ears stand erect and are fairly large. They’re parallel and open in front, but they’re generally pulled back when the dog is moving. And last but not least, German Shepherd dogs all have bushy tails. The majority of the color varieties have black body-markings and masks. These can vary from the classic saddle to over-all blankets of black. The less common color variations include the blue, pure-black or white, liver, and sable varieties. 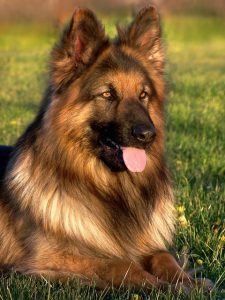 All GSDs have a two-layered coat that’s quite dense and also has a thick undercoat. There are also two coat variants, which are medium or long. And, a long coat is rarer since it involves a recessive gene. As a large breed, a Shepherds’ maturation continues through the age of 36-months. They are actually considered to be adults when females reach two-years and males reach two-and-a-half-years. Check the charts below for the differences between their heights and weights. As a general rule of thumb, smaller dogs live longer than larger dogs. 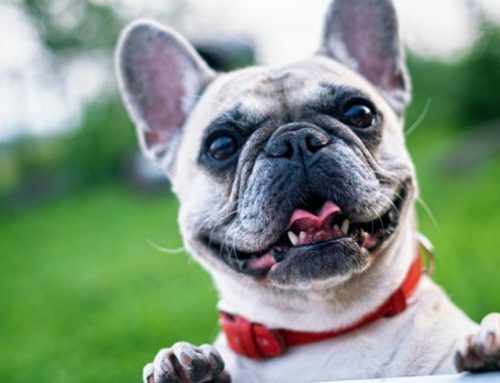 In fact, a recent veterinary records analysis showed that dogs who weigh less than under 20 pounds enjoyed an 11-year average life span while dogs who weighed more than 90-pounds generally had an 8-year life span. Some experts say that a German Shepherd life span is around 9 to 13 years. Over the years, many German Shepherds have managed to live way past their 13th or even 15th birthdays. 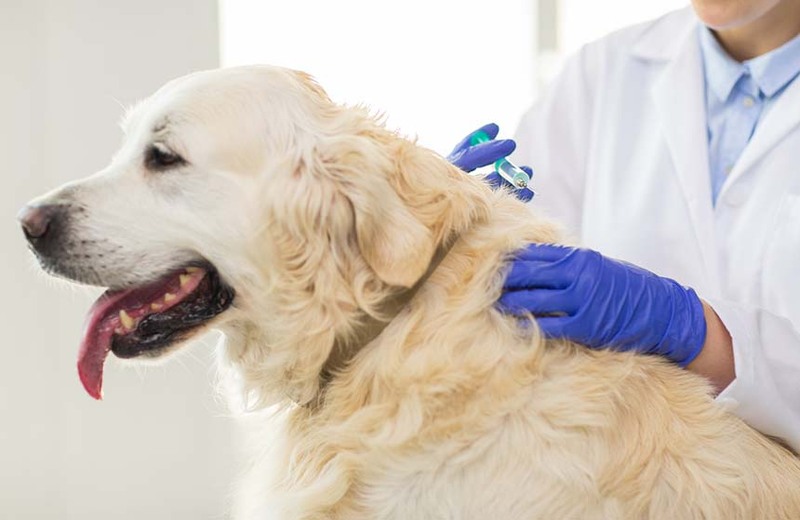 Of course, the length of your dog’s life is dependent on how healthy he or she is. Additionally, they can also have a few common health issues, including bloat, cancer, epilepsy, hip dysplasia, and pancreatitis. Healthy Shepherds generally live well into their teens and that’s good news for their owners since even just the thought of living without your best friend is so difficult. 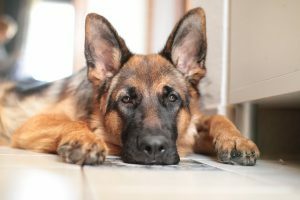 Unfortunately, these diseases and disorders effectively shorten a German Shepherd life span. We all know that Shepherds are well-known for being smart and very active dogs who have an insatiable desire to please their owners. So, since you’re aware of just how much your German Shepherd loves you, would you even consider risking a shorter life span by giving him low-quality food? Of course not. And, your best friend’s diet is just as important as yours, so while you’re watching what you eat, watch what your pup eats too. So, you’ve just brought your adorable ball of fur home and now are not quite sure how often to feed him. 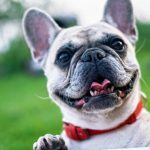 Learning about and setting up a proper routine for your pup’s feeding schedule is quite a significant task for both his or her health and training your puppy to learn where and when to expect meal times. Initially, when your puppy is four to six weeks old, you can start introducing some wet food along with his mother’s milk. Make the transition slow and steady. Start with small amounts three to four times per day and continue over a two week period. 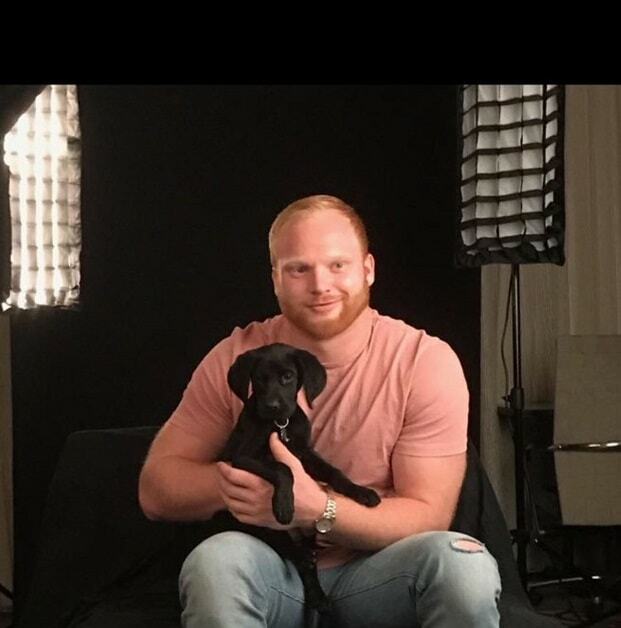 After that point, your puppy can safely eat wet food alone. When he or she reaches eight weeks, you can start transitioning to dry food. 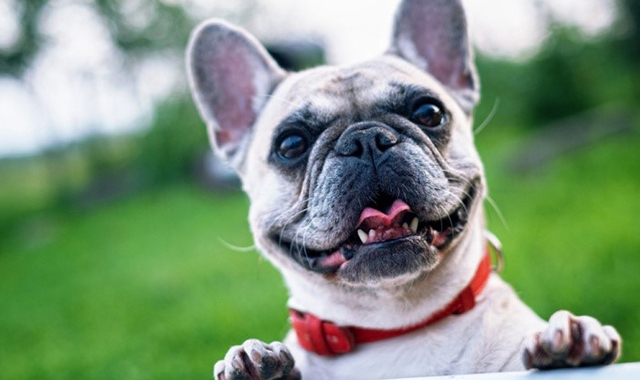 During the transition, be sure to add only ten percent of dry kibble each day, to the existing wet food diet to give your dog’s digestive system time to properly adapt to the change. Puppies usually require three or maybe more meals per day. So, following the chart on your bag of puppy food, simply divide the daily feeding amount by three (or more), feeding it to him or her throughout each day. 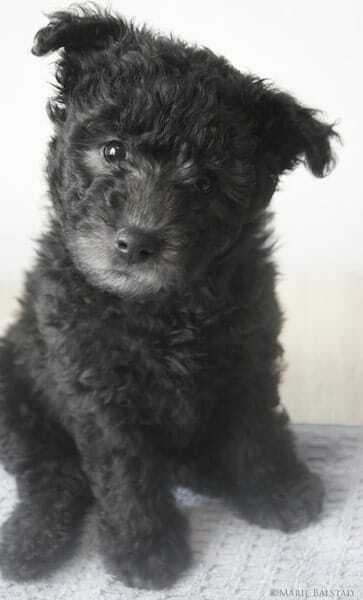 An example of a puppy’s common daily feeding schedule would be 7 am, then noon, and then 5 pm. 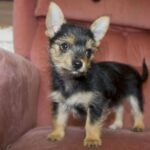 In the event that you decide to feed your puppy more than three times a day, then you can adjust the feeding schedule as it becomes necessary. However, one important thing that you should keep in mind is to schedule the last feeding of the day somewhere around close to 5 PM. That way, you’re giving him plenty of time to digest the food and to go potty for the last time that day before he or she goes to sleep. As your dog gets a little older, you can start reducing the number of feedings in a day. The majority of adult dogs only have two feedings per day. So, of course, when you read the feeding chart on the dog food bag, you’ll be dividing the daily food requirements by two. 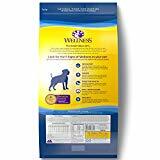 The majority of puppy food bags will have had a feeding chart on the label. It’ll probably look much like the chart below. Checking the label is important because it will help you with your job of knowing how much you should be feeding him daily. In most cases, the stated amounts should be fed to your puppy during a 24-hour-period (unless otherwise stated). According to the stages listed above, a German Shepherd can be considered an adult by its 36th month. By this time, you should have switched his or her food completely to adult dog food. 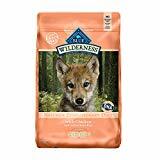 For some of the best dog food brands check out our article “Best Dog Food Brands”. These are the top brands of dog foods which will provide your dog with food that is very high in protein and contains limited ingredients. The carb content in these foods is high in nutrient content.